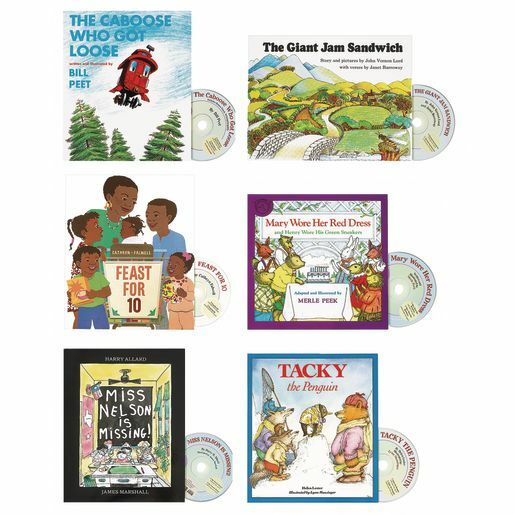 Engage early readers with this set of 6 teachers' favorite stories. Each book includes a read-along CD that will help children connect spoken words to written words. Paperback books with CD. 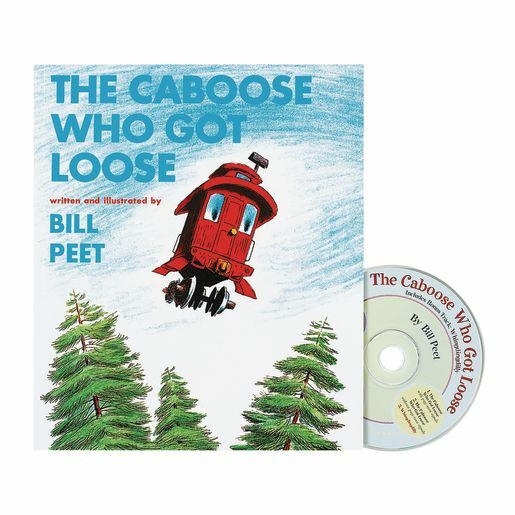 *"The Caboose Who Got Loose" - Written and illustrated by Bill Peet. 48 pages. 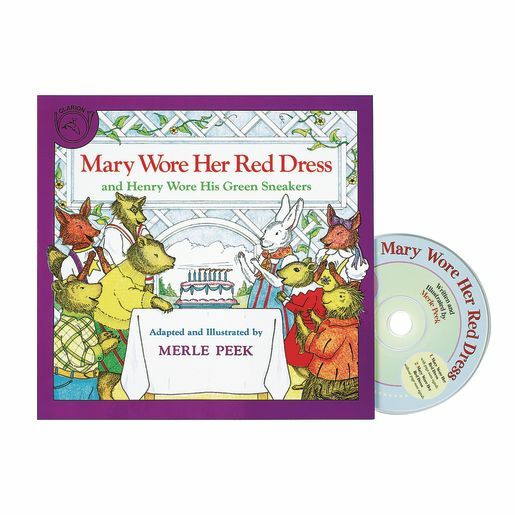 *"Mary Wore Her Red Dress" - Adapted and illustrated by Merle Peek. 32 pages. 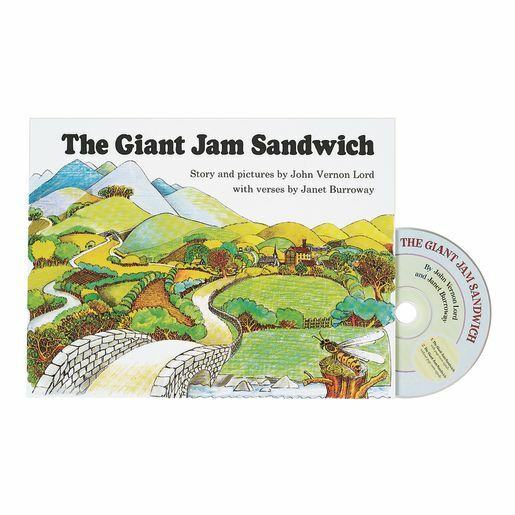 *"The Giant Jam Sandwich" - Written and illustrated by John Vernon Lord, with verses by Janet Burroway. 32 pages. 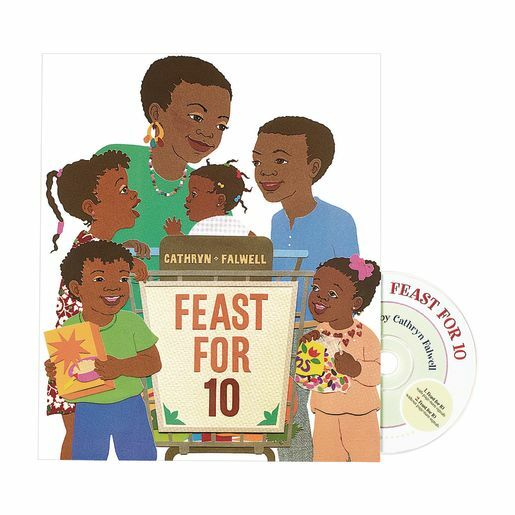 *"Feast for 10" - Written and illustrated by Cathryn Falwell. 32 pages. 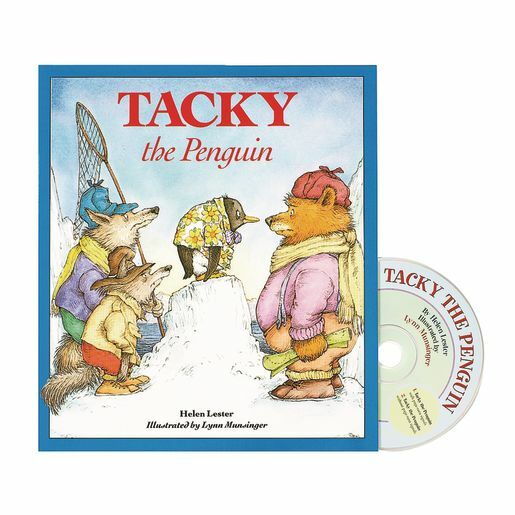 *"Tacky the Penguin" - Written by Helen Lester and illustrated by Lynn Munsinger. 32 pages. 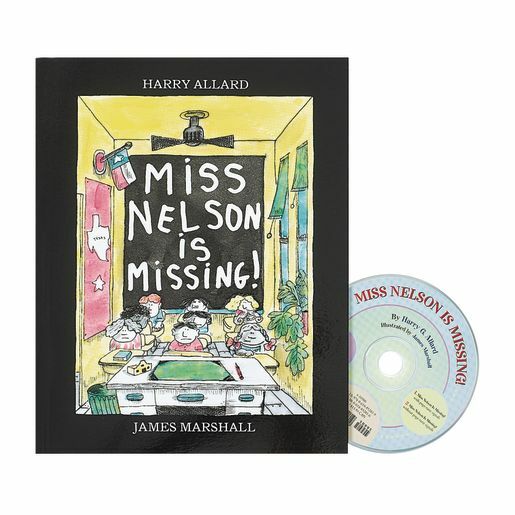 *"Miss Nelson is Missing" - Written by Harry G. Allard, Jr. and illustrated by James Marshall. 32 pages.